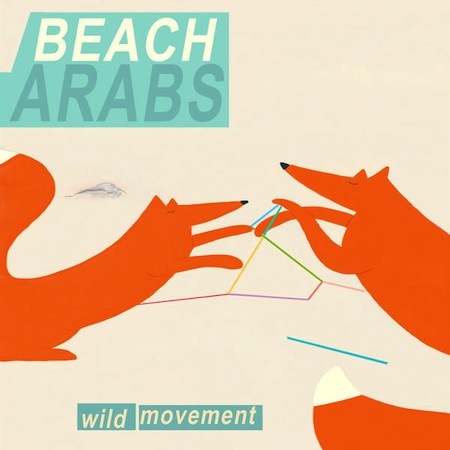 Hey, I know it’s CMJ and all, but have you taken time to listen to the Beach Arabs LP? It’s called Wild Movement, and it is available now via Mouca Records. Liz Hogg, Nathaniel Sabat and Wyatt Harte have created a post-punk document that harkens back to (let’s say) Leeds in 1980 but also feels totally modern. Here is a stream of the whole album. You can pick up the limited edition cassette version of Wild Movement @ insound.com. You can pay-what-you-want for their new live tour EP @ moucabeacharabs.bandcamp.com.